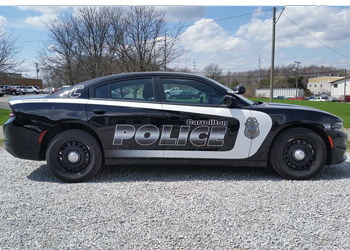 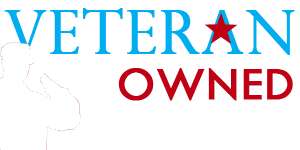 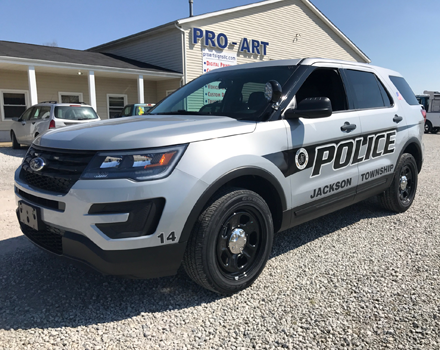 At Pro Art, we are proud to serve those who serve us as police, fire, and EMS personnel. 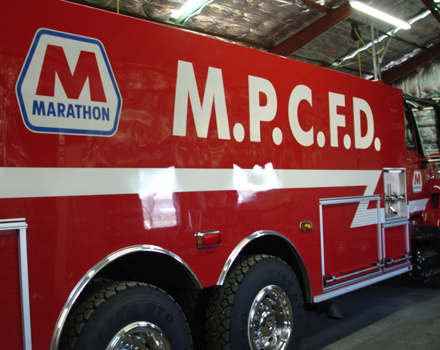 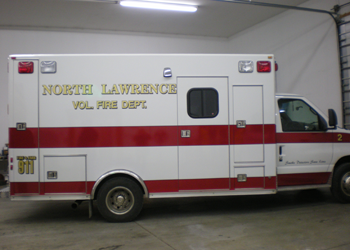 Our experience, knowledge, equipment, and indoor facilities allow us to produce and install lettering and graphics for emergency equipment of any size or configuration. 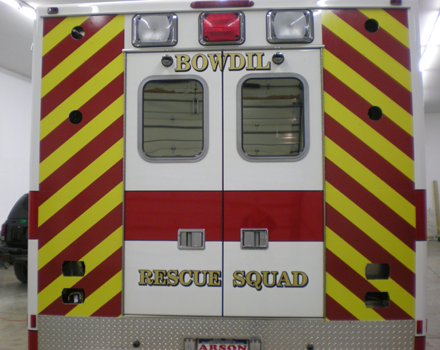 Beyond the lights and sirens, the visual appearance of emergency vehicles conveys a strong visual message. 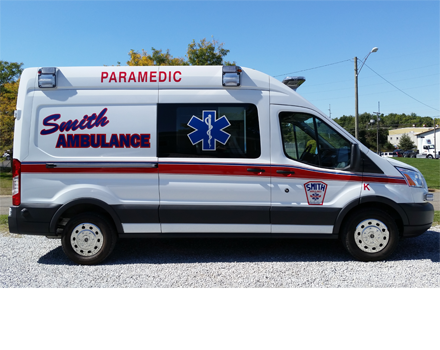 At Pro Art, we design, produce and install custom EMS graphics solutions for individual vehicles, private fleets, or entire departments. 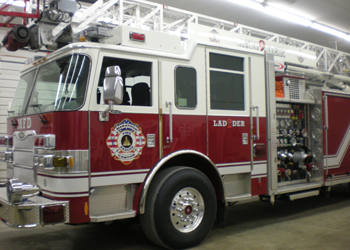 Producing and installing high-quality chevrons takes years of experience. 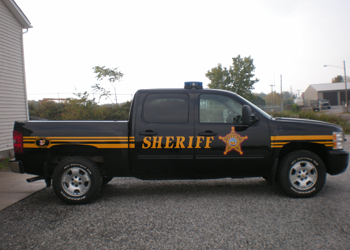 Pro Art is proud to produce extremely high-quality chevrons and other safety decals for emergency service vehicles.